Although there are companies that prefer to opt for ‘stealth mode’, but for most of the businesses these days press is a key way to enhance brand awareness and bring on board new clients. Irrespective of a venture, be it for a recently launched company or an MNC, chances are you are eyeing to better publicise your message to the target audience. Whether it’s the existing customers, potential clients or other stakeholders, there is a target group every business is keen to engage with. But maybe you are not ready to opt for an expensive or boutique PR firm due to budget constraints or bad experiences in the past. Irrespective of the case, there are different tools and strategies one can leverage as a business owner to develop goal-focussed PR game plan. When it comes to building a robust reputation –in your office or within the industry – first and foremost, you need to initiate advocacy for your own self. If you are planning to initiate PR activities for your business on your own, follow these key commandments from the PR bible. We suggest you go through them, follow and even start living by them. Experts with the leading PR companies in India are of the opinion that a do-it-yourself PR approach works only when the industry norms are practiced. Are you ready to outsource your personality? A brand is considered as the biggest asset, hence think before giving it away to any PR firm that is already juggling a number of other businesses. 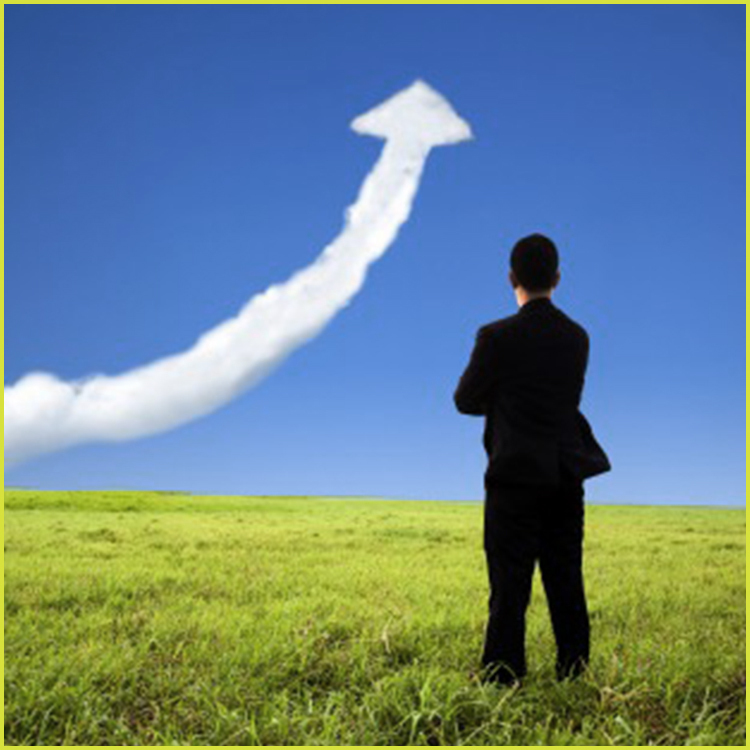 An in-house team enjoys better understanding, in-depth knowledge about the business and domain they are working. Moreover, the team has a clear knowledge about the hits and misses and can enact a key role in the unfolding of the enterprise’s unique story. It has been witnessed that PR agencies narrate formulaic cookie-cutter stories because they usually bring on board a generalised understanding. Explaining the nitty-gritty of a brand demands time, effort and money. An effective media pitch is the one that raises curiosity, meets requirements, resolves problems and able to get to the heart of a big issue. Most effective media pitch resonates with the writer, and then with the reader in an innovation-driven way. 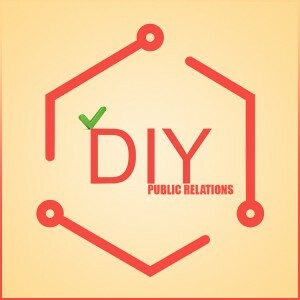 The in-house team is more proficient in connecting with the audiences as compared to an external public relations agency. In-house team build both internal and external relationships apart from being committed to the business. When the team is not engaged in their routine work affairs, team members can successfully pursue new opportunities to bolster brand engagement and build awareness. Leading PR agencies in India are of the opinion that the management team in a company can enact the role of thought leaders, which eventually elevates the brand presence and also help to boost presence. The in-house executive is capable of communicating a brand’s macro vision across cultures. Time is essence in the world of PR. When news is hot, the real-time response is important. 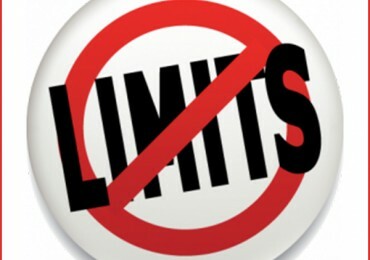 No business wants to wait on a public relations agency that creates content that demands revisions and approvals. 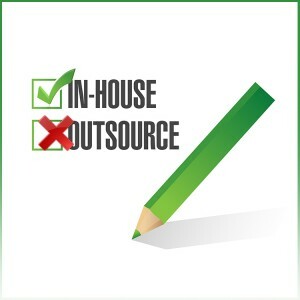 An in-house team is a dedicated resource and their time isn’t divided between different accounts. 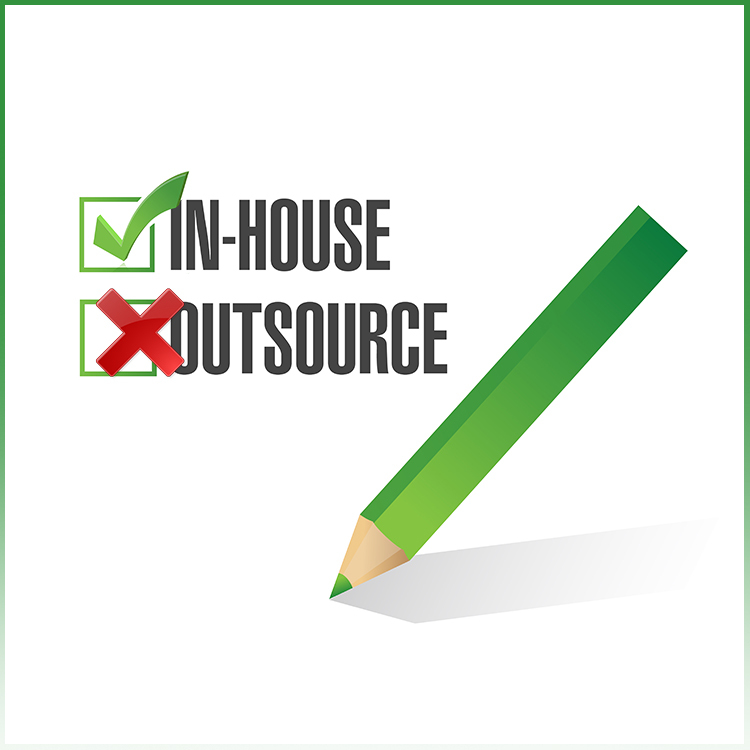 The advantages of an in-house PR team are innumerable and outweigh the prospective drawbacks. So, if you are planning to spend a considerable amount to hire a leading PR agency in India, opt for an in-house team as it is the best bet.